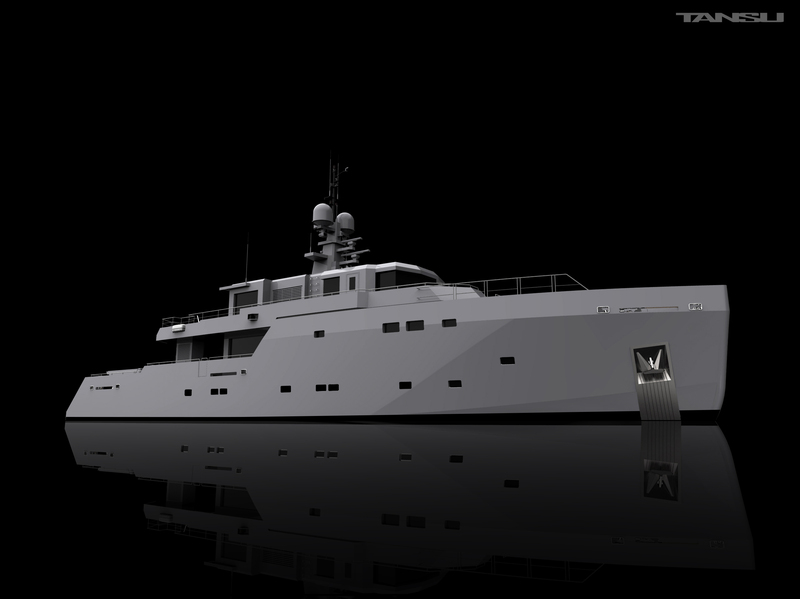 The 38,4m ‘TANSU SPEC Range’ TIGERSHARK One-26 is sold ! More and more clients prefer a part built boat instead of waiting two years for delivery. While gaining time they still have chance to play with the final touches, finishes etc. We will have more exciting news about the ‘TANSU SPEC Range’ yachts in the second quarter of 2019. We wish all the best to Tigershark One-26′s new owners. This blog contains articles, insights and random shares from Tansu Team.